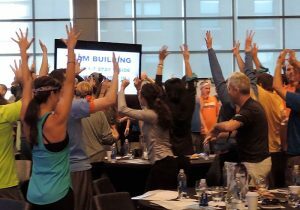 Start your team building adventure in Miami today! Miami, Florida offers world-famous weather and beaches with endless possibilities for entertainment and exploration. 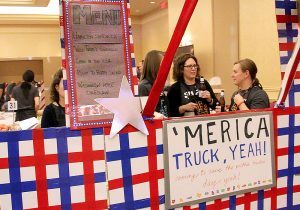 You will find countless meeting, convention, and trade show venue options to host your next company event. The unique and stunning settings in Miami, make an ideal backdrop for your group’s event. Choose downtown Miami for its state-of-the-art Miami Beach Convention Center eclectic shopping, elegant dining, and upscale resorts. Or iconic Miami Beach for its proximity to Miami International Airport, nightlife, white sand beaches, and art deco architecture. 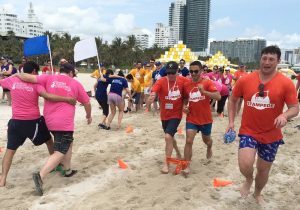 Our talented event professionals facilitate exciting team building activities in warm and tropical Miami can include fun competitions like Build-a-Raft, or charity-themed activities like Mini-Golf Course Build and Food Donation. Looking for something a bit more high-tech? 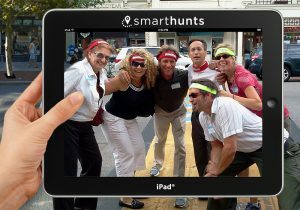 Explore Miami and notable venues like Miami Marlins ballpark and Miami Metro Zoo during an iPad®-guided Amazing Chase SmartHunt®. 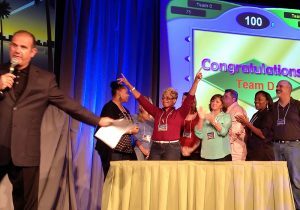 Bring out your team's competitive spirit with an Igniting Team Performance™ event. 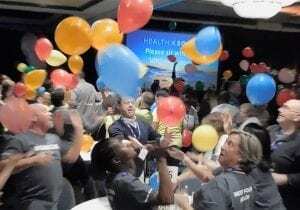 We offer more than 50 innovative and engaging team building activities designed to impart strategic messages while forging deeper bonds between your team members. Miami offers world-class facilities, year-round sunshine, beautiful beaches, and a world-class art scene. Miami and the Beaches, plus its venues and attractions explain why Miami is one of meeting planners top choices for their next event. We love Miami! 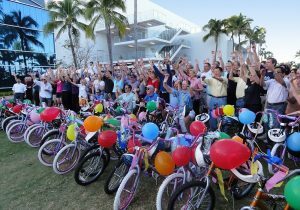 Best Corporate Events has created team-building events to 1000s of satisfied corporate teams. We’re excited about our 5-Star rating and have received some of the best reviews in the business! You’ll find over 1,000 client comments and videos on our website to assure that you’re getting the very best company to deliver your next event.